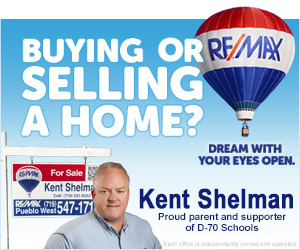 Kent Shelman knows housing in Southern Colorado! Kent grew up building homes; both his grandfather and father were long time home builders in Pueblo and the surrounding foothills in Southern Colorado. He started working for his father as a young teenager in the business. He paid his way all the way through college working in the building trades and graduated with a degree in mechanical engineering from CSU-Pueblo. After college, Kent became a field engineer for the Mid-America Manufacturing Technology Corporation, as an engineering consultant, he designed and improved manufacturing processes and systems for manufacturing companies across the country. 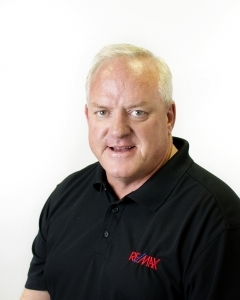 In 1996, Mr. Shelman moved back to Pueblo with his new family and became a partner in a new real estate consulting firm known as Colorado Realty Reports that specialized in real estate appraising, environmental and energy engineering. In 2001, Kent acquired his Colorado appraisal license and in 2005, his real estate brokers license. In 1999 Kent became one of the first nationally recognized Certified Home Energy Raters (HERS Raters) in the country. Today Kent brings all of his hands on skills, building science and love of all things techy to being your real estate agent. Having in-depth knowledge of Pueblo and Pueblo West’s housing market, a strong computer and technology background plus being a persuasive negotiator and successful business owner and marketer, Kent brings it all to representing his clients! Best, most knowledgeable closer in Pueblo County! Great service and competitive rates. Kent was very professional and knowledgeable about the Pueblo West area. He found us the perfect home for us and got us a good deal too. Use a knowledgeable local agent! Buyers & Sellers. All property types. Sold three higher end homes for cash! Those are the funnest, no mortgage drama! As a real estate appraiser and energy rater. I have a very in depth knowledge of new construction and other physical /technical components of homes. Bachelors in Mechanical Engineering, Appraiser, Broker.